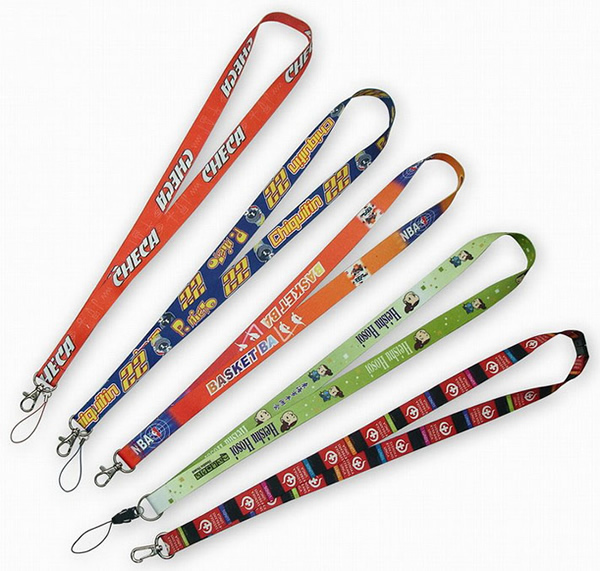 Dye sublimation lanyards are perfect for complex designs with a lot of color. 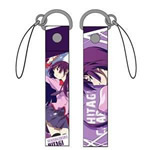 And can be attached with many accessories. Please add 6 days for express on qty below 50k. Add 30 days (ocean freight) for higher. 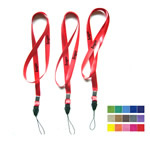 [Summary] Custom dye sublimation lanyard with an all kinds of attachment of your own.